Supply according to buyers' requirement. 4) Size and color could be produced based on Clients requirement. 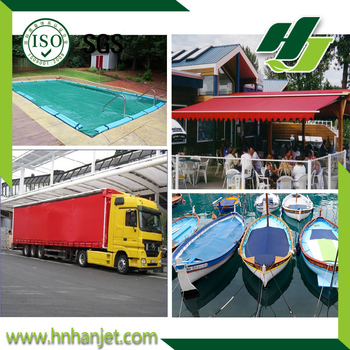 Choose our PVC tarpaulin,choose best quality! 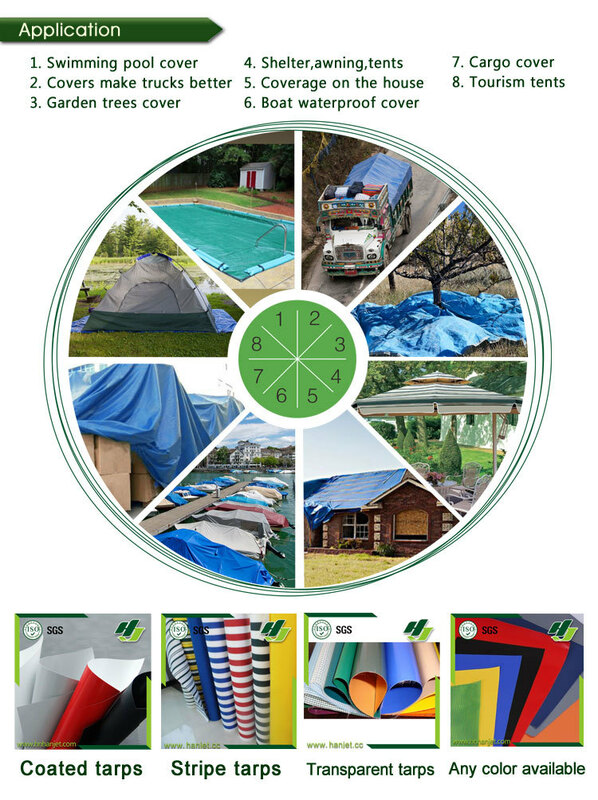 Our pvc tarpaulin can be used as furniture cover, car cover, canopy,tent floor, bag material. truck cover, trailer cover, equipment cover,ground cover, emergency shelter, paintingtarp,trailer,awning, agriculture,industry,outdoor,any other use,as you like ! 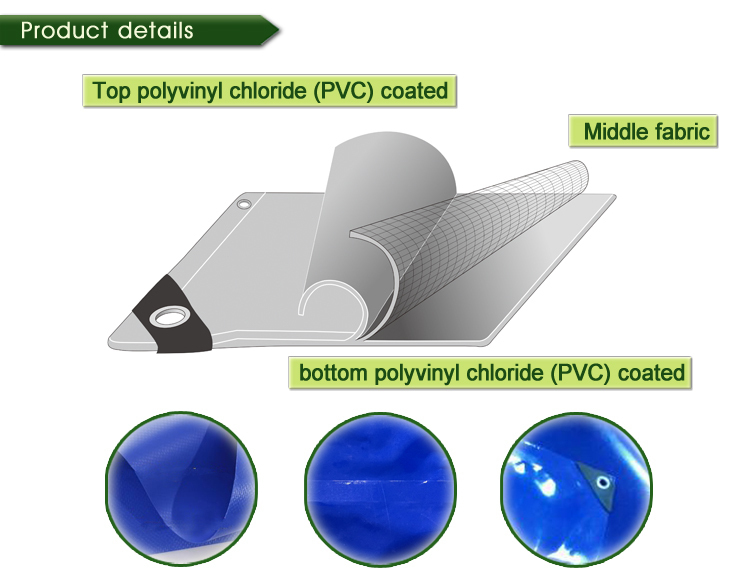 Our pvc tarpaulin packing can be made to order! Pallet,bales,cartons,rolls,or other packing size you like,just tell us !!! 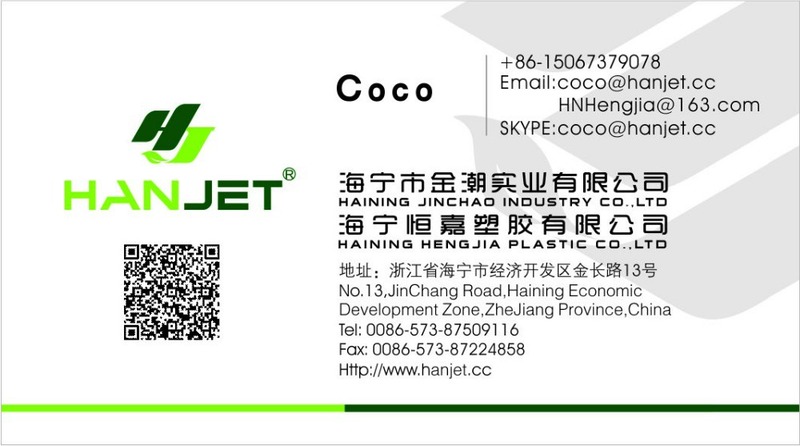 Our company address:No 13,JinChang Road,Haining Economic Development Zone,Zhejiang Province,China. 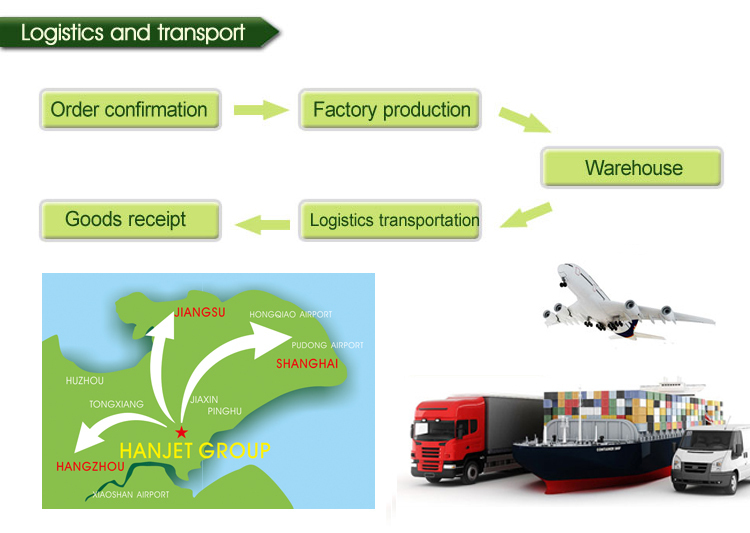 Our companyt located in Haining city.With super geographical and convenient transportation,from our factory to Shanghai or Ningbo port only takes about 2 hours. Delivery Time:25 days after deposit,very quick delivery never cause delay! 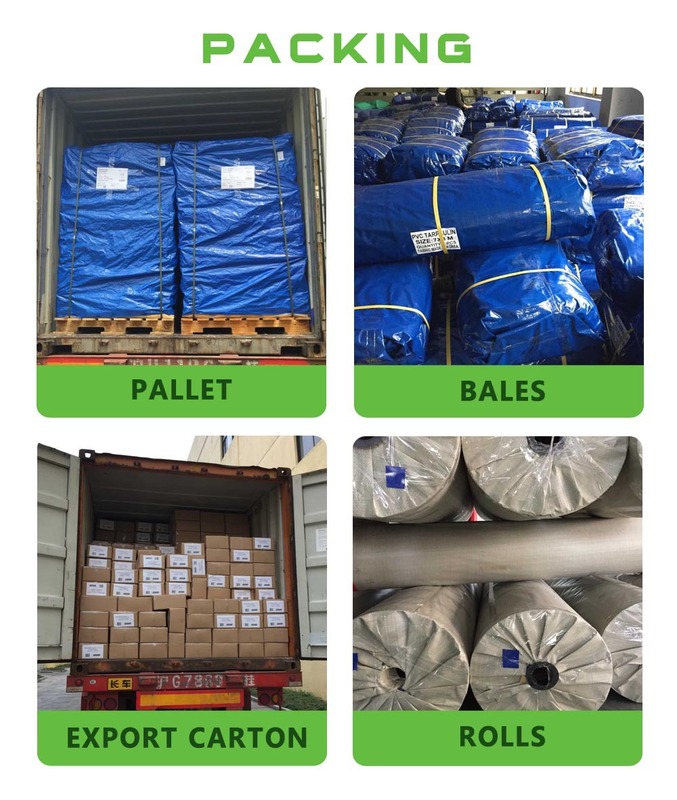 HaiNing HengJia Plastic Co., Ltd specializes in producing PVC banner, PVC tarpaulin, mesh (polyester yarn, industrial filament), PVC coated fabric, PE finished tarpaulin, PVC tarpaulin finished. The company has advanced production equipment, scientific formula, high-quality raw materials, strict product testing system and professional marketing team for our new and old customers to provide quality products and comprehensive services. Companies with strong product quality, product sold well all over the country and around the world nearly 100 countries and regions. 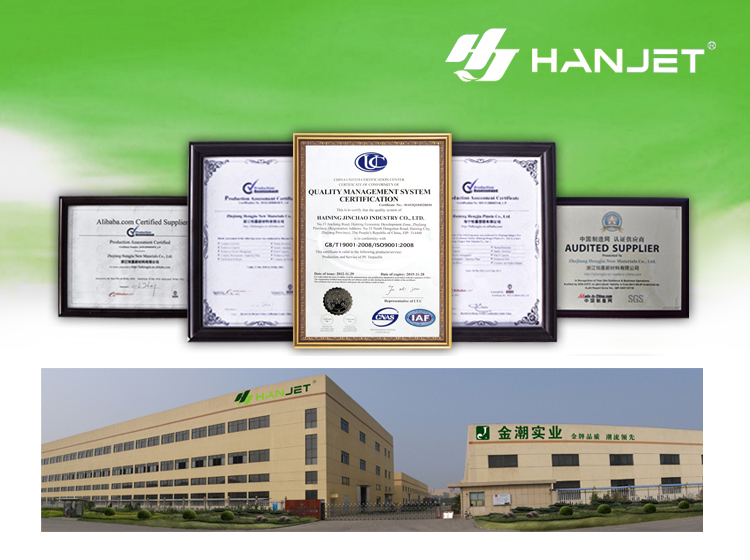 HaiNing HengJia to "persevere, GREENVILLE good" faith, uphold the integrity of management, the operating principle of common development with customers, and willing to work with all people of insight to create brilliant! We expect your inquiry !